A sound investor relations program will enhance shareholder value over the long-term through clear communication and expectation management… not promotion. We avoid the typical PR spin and promotion that harms investor confidence. Instead, we focus on those things that enhance investor confidence and management credibility. This includes educating your investors to increase their understanding of your company. We will also add clarity to your investor materials and increase your engagement with the right people in the capital markets. That you are not nickled and dimed for essential program elements. Our corporate communication programs can help you increase employee engagement, manage crisis communications, prepare for the media, protect your reputation and constructively engage with a wide range of stakeholder groups. Integrates your crisis communication framework. Media outreach and spokesperson preparation. 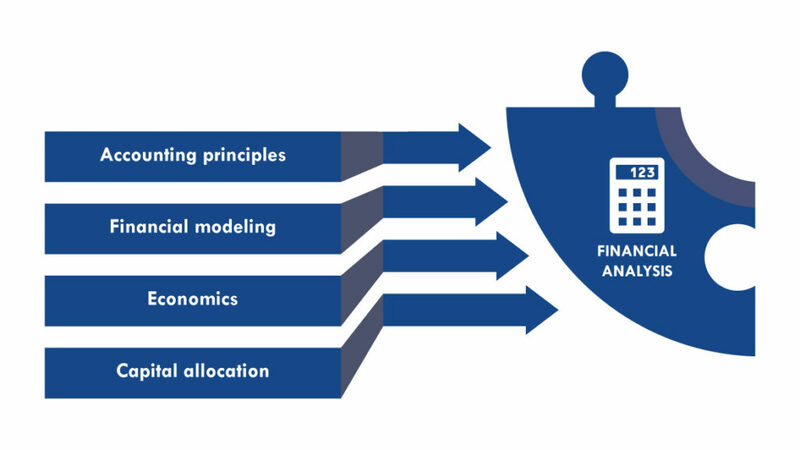 Financial analysis skills are key to investor relations (“IR”). However, is your investor relations up to providing the analysis and written narrative for your MD&A, press release and webcast every quarter? 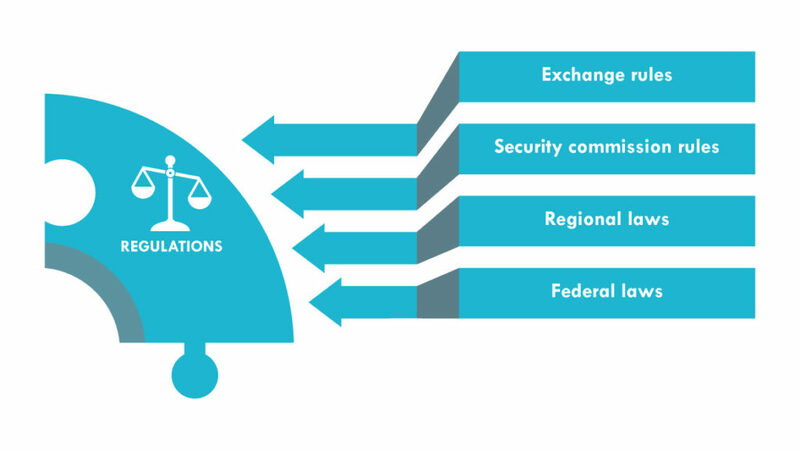 Your investor relations team must know the rules & regulations that govern public companies. If you’re not sure, the consequences are too serious for you to have any doubts. 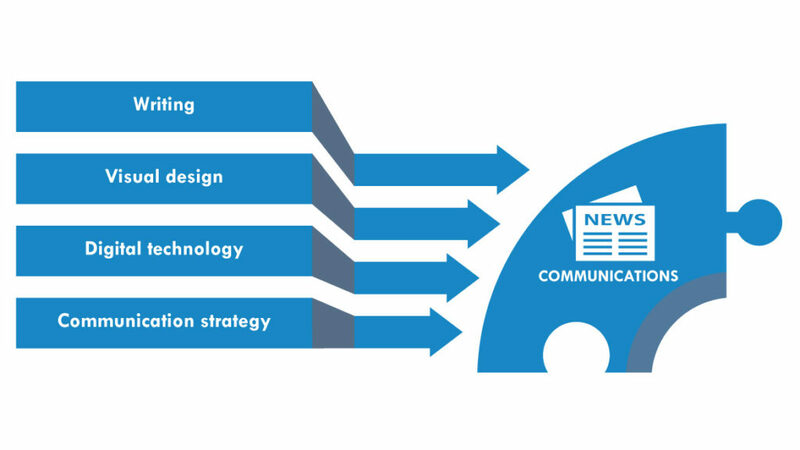 Does your investor relations team have the chops for communications? It takes more than just being a good writer, it requires the same skills that are expected of any marketing professional.